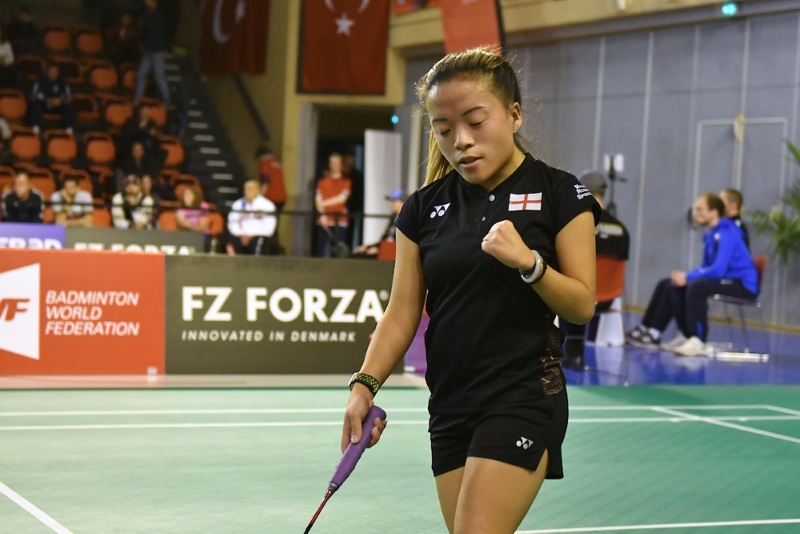 England’s Rachel Choong and France’s Lucas Mazur emerged the most successful athletes at the VYV BWF European Para-Badminton Championships 2018. 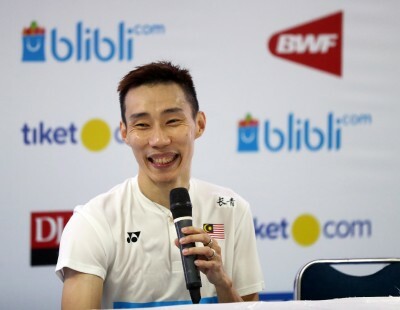 While Choong won three gold medals, Mazur returned home with two gold and one silver. 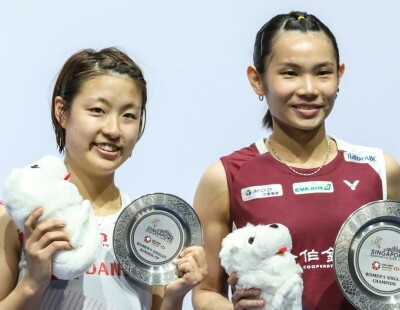 Choong captured the titles of all three events of the Short Stature (SS 6) class she participated in – the Women’s Singles, the Women’s Doubles (with Rebecca Bedford) and the Mixed Doubles (with Andrew Martin). 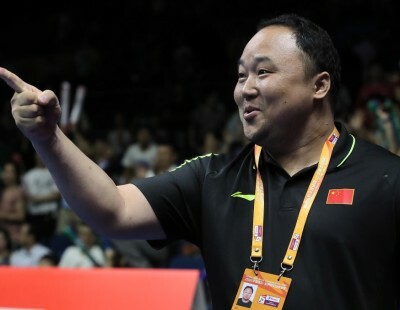 Mazur (featured image) won the Men’s Singles Standing Lower (SL 4) and the Mixed Doubles SL 3/SL 4 with compatriot Faustine Noel early yesterday before returning for the Men’s Doubles Standing Upper (SU 5) final. Mazur and Meril Loquette lost a close battle to top seeds Bartlomiej Mroz (Poland) and Ilker Tuzcu (Turkey) 21-19 25-23. Both of Mazur’s gold medals came with straight-games victories. Mazur and Noel needed just 24 minutes to beat Germany’s Marcel Adam/Katrin Seibert, 21-19 21-10. 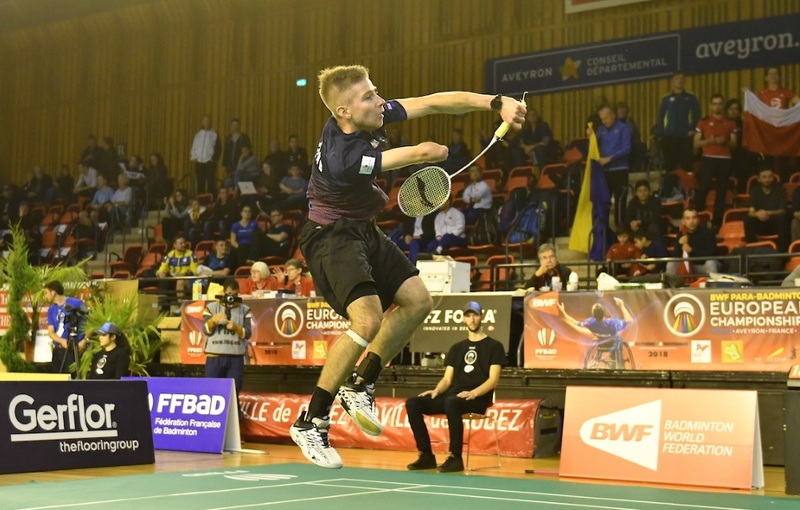 Mazur was even more at ease in the Men’s Singles final, where he overpowered Sweden’s Rickard Nilsson 21-7 21-9. 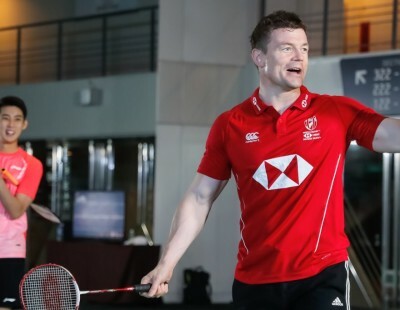 Five others – Bartlomiej Mroz (Poland), Helle Sofie Sagoy (Norway), Martin Rooke (England), Thomas Wandschneider (Germany) and Jack Shephard (England) – also returned with two-gold hauls. 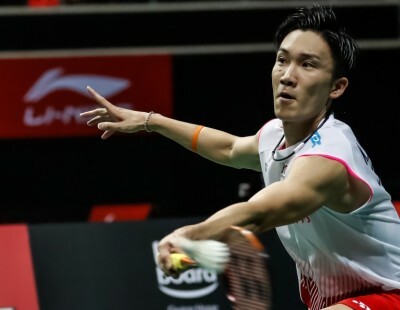 Mroz beat Turkey’s Ilker Tuzcu in the Men’s Singles SU 5 in three hard-fought games, 21-15 17-21 21-13, before the two combined for the doubles final against Loquetee and Mazur. 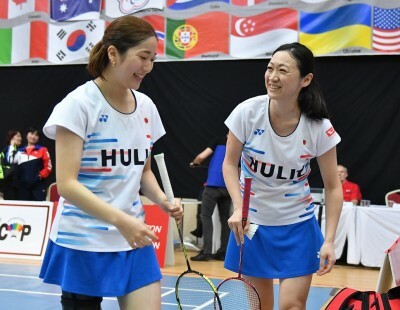 Helle Sofie Sagoy held off a strong second game challenge from Faustine Noel in the Women’s Singles SL 4. 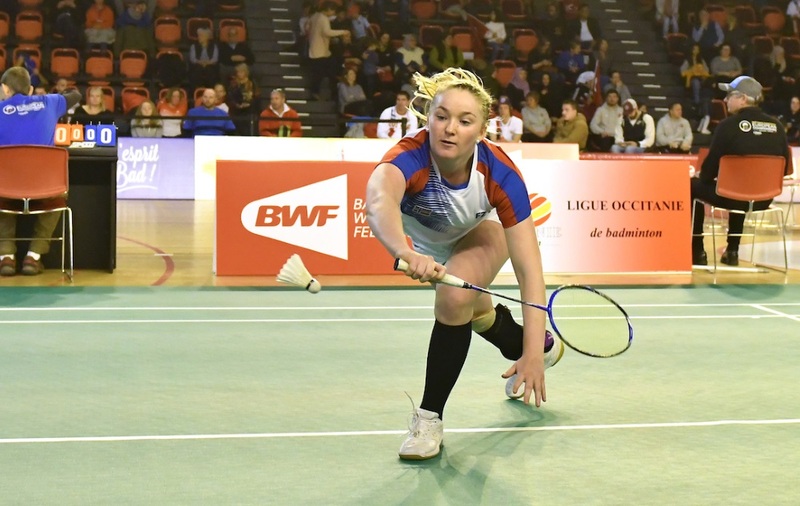 The Norwegian then partnered Katrin Seibert (Germany) for the Women’s Doubles SL 3/SU 5 crown, beating Coraline Bergeron (France) and Cathrine Rosengren (Denmark) 21-11 21-18. 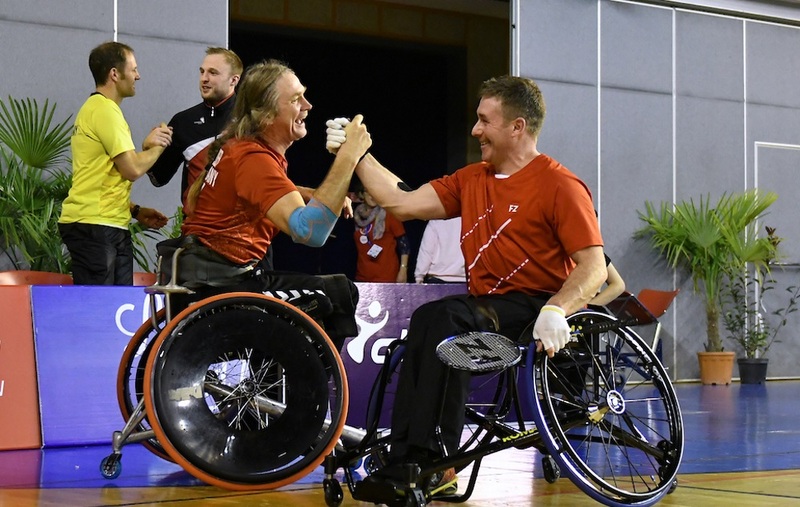 Thomas Wandscheider and Martin Rooke dominated the men’s Wheelchair events. 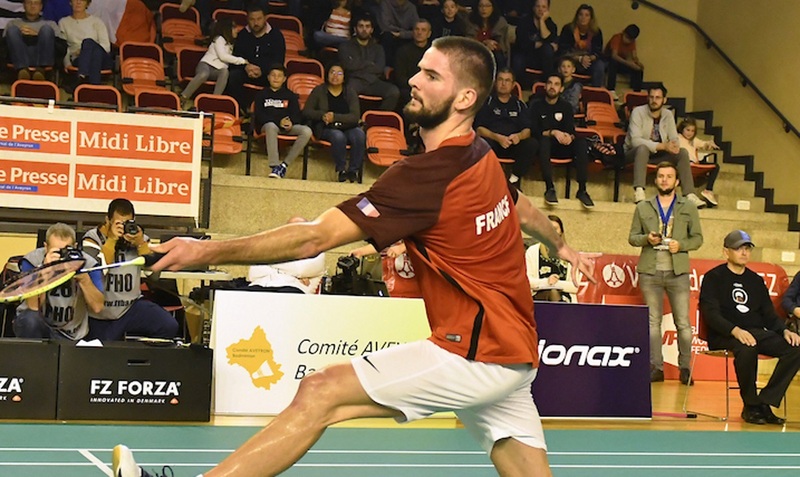 While Wandschneider won the Men’s Singles WH 1 over David Toupe (France), 21-14 21-13, Rooke picked up the WH 2 title over Israel’s Amir Levi 21-18 13-21 21-17. Wandschneider and Rooke also won the Men’s Doubles WH 1/WH 2 over Levi and Toupe, 21-19 21-16. 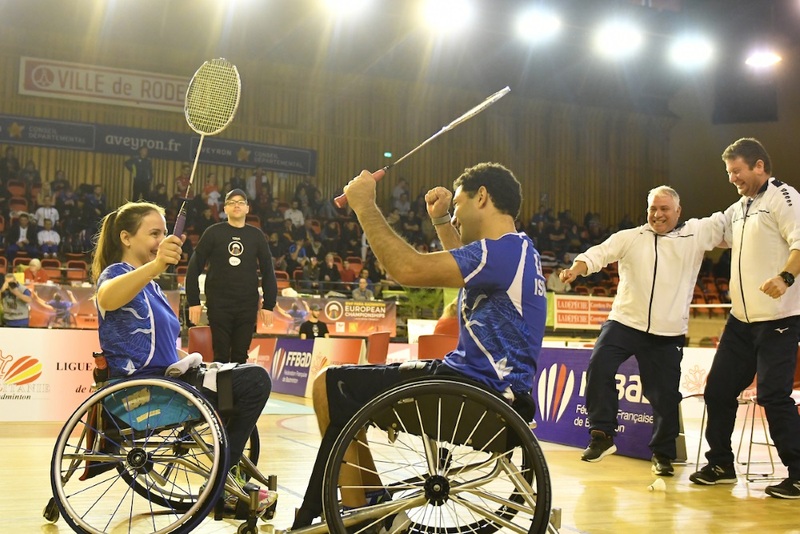 Levi however was victorious in the Mixed Doubles WH 1/WH 2 with Nina Gorodetzky, where they prevailed over Konstantin Afinogenov (Russia) and Emine Seckin (Turkey) in the longest match of the day at one hour – 12-21 23-21 21-11. Jack Shephard continued his dominance over Krysten Coombs in Men’s Singles, taking 42 minutes to beat his compatriot 17-21 21-10 21-12. 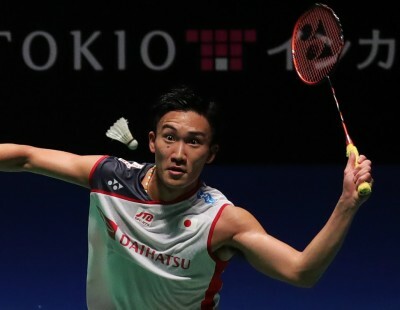 Earlier, the two had combined in the Men’s Doubles final to overcome Isaak Dalglish and Andrew Martin 15-21 21-10 21-10. 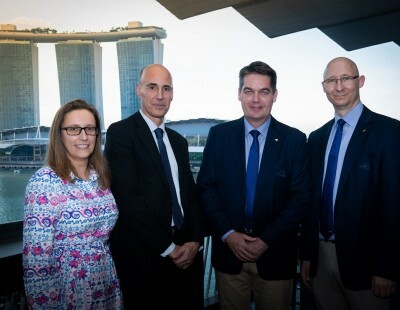 Amir Levi (1 gold, 2 silver), Emine Seckin (1 gold, 2 silver), Sagoy (2 gold, 1 bronze) and Andrew Martin (1 gold, 1 silver, 1 bronze) were among those who won three medals, while Karin Suter-Erath (1 gold, 1 silver); Krysten Coombs (1 gold, 1 silver); Cathrine Rosengren (1 gold, 1 silver) and Ilker Tuzcu (1 gold, 1 silver) won two medals each. 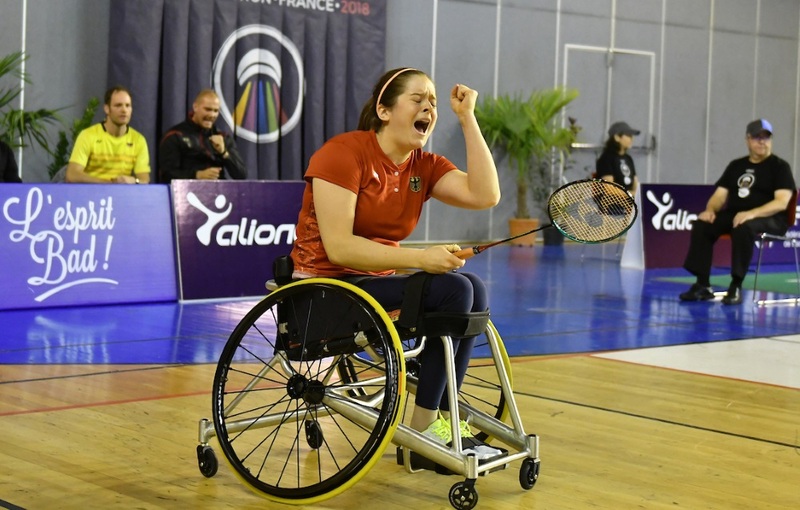 Poland’s Katarzyna Ziebik (Women’s Singles SL 3); Germany’s Jan-Niklas Pott/Pascal Wolter (Men’s Doubles SL 3/SU 5); Germany’s Valeska Knoblauch (Women’s Singles WH 1) and England’s David Bethell (Men’s Singles SL 3) were also among the winners. The most gripping of all the finals was Knoblauch’s victory over Swiss Karin Suter-Erath in the Women’s Singles WH 1 final. Knoblauch recovered from a first game loss to edge Suter-Erath in a tense finish, 12-21 21-19 28-26.